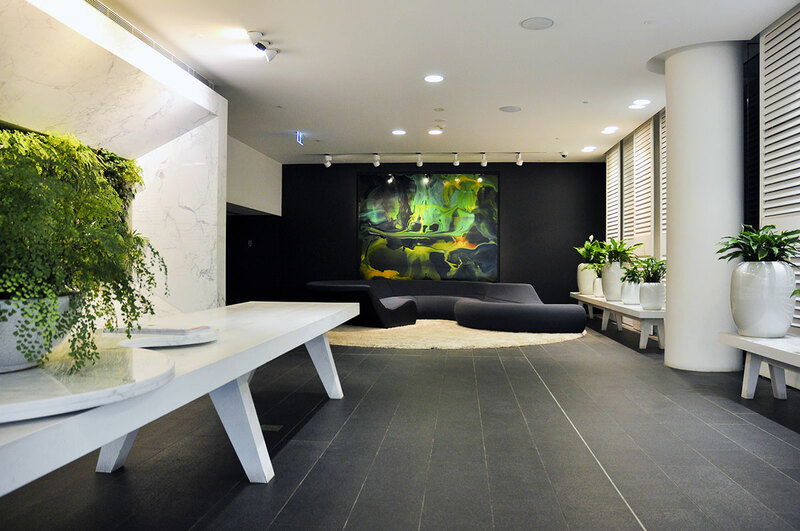 Mono Apartments is a short-stay accommodation management in Melbourne, with few apartments in the beginning of 2015 and now they are managing over 120 apartments. Along the way, Mono Apartments has expanded from just short-stay accommodation to longer stays as well. They were one of the pioneers of short-stay accommodation management in Melbourne and they promote their accommodations through various online travel platforms. What they needed was to create a website and generate traffic to the website for a better brand presence and to encourage direct bookings. Through the digital platform their goal was also to convey the experience that customer will have when staying in these apartments.